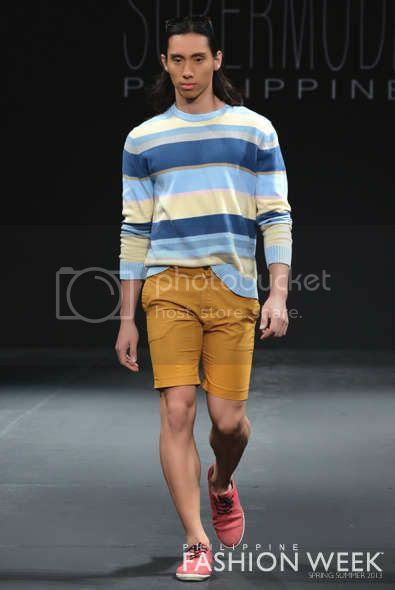 This post is actually for DAY 1 of Philippine Fashion Week Spring/Summer 2013: SUPERMODEL by the way, I’m majorly late of this post but my memory card has been corrupted, unfortunately I had note backed up my photos at PhFW so I grab images from other website! Here's a look at photos from Day 1 of Philippine Fashion Week Spring/Summer 2013: SUPERMODEL. All of the models wanted to be crowned as the next Super Model Philippines, but only two will have the title; Gerard Go and May Ann Naguit. CONGRATULATIONS! They have different style but I love some of them!